Police have detained 34 people during an unauthorized gay pride parade in the center of Moscow on Saturday. 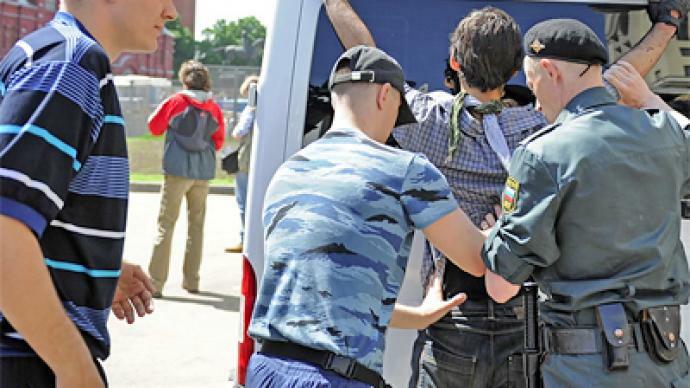 ­According to the Interior Ministry, 18 gay activists as well as 16 counter-demonstrators were arrested near Manezhnaya Square and Aleksandrovsky Garden, a short distance from the Kremlin. Police say the situation in the capital has now returned to normal. 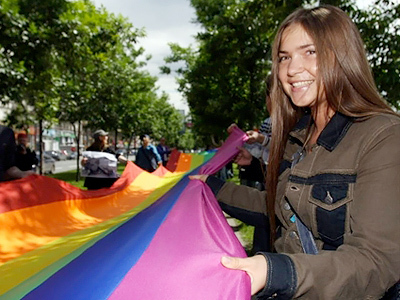 The Moscow city authorities had denied gay rights activists permission to stage a parade on May 28, referring to the Convention for the Protection of Human Rights and Fundamental Freedoms of November 4, 1950. The convention states that the right to freedom of peaceful assembly can be restricted in the interests of public order and protection of the rights and freedoms of other people. May 28 is also celebrated as the Day of Border Guard’s in Russia, a time that traditionally sees many ex-servicemen gather in various spots around the city. 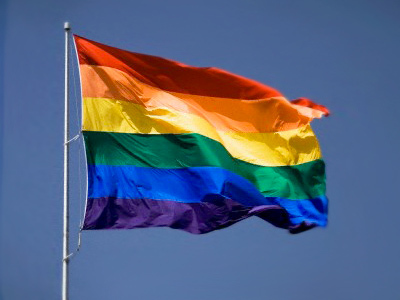 According to police, individuals were not targeted for their sexual-orientation at the unauthorized parade.